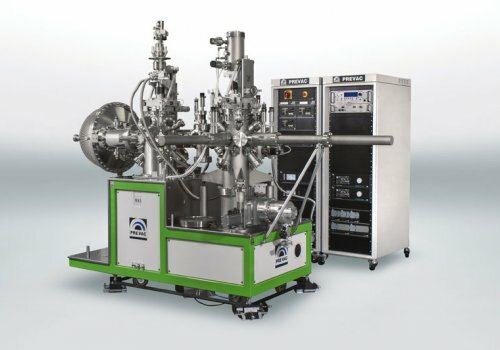 We offer customised UHV analytical systems from Prevac, known the world over for delivering unique, state-of-the-art multi-technique systems to the world's most prestigious research institutes. 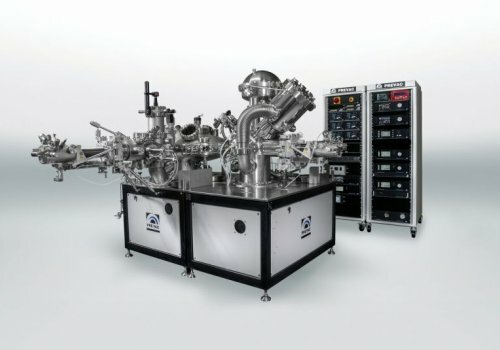 Each system is built from standard modules, such as load lock chambers, analysis chambers, transferring systems etc., but at the same time is uniquely configurable. 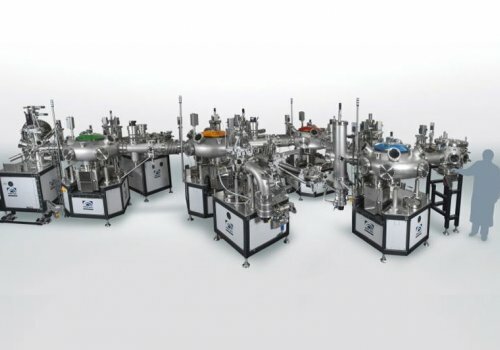 They can be supplied with an almost endless combination of surface preparation and thin film deposition techniques coupled with a wide range of analysis techniques and can vary from simple single chamber devices to extensive, mulit-chamber and multi-technique systems which support multiple users. 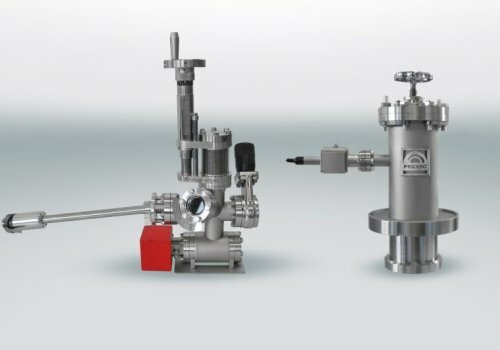 Prevac has delivered more than 600 UHV analytical systems worldwide and continue to lead the way in the latest develoments in the field. Now with more than 250 employees, they are a trusted partner known for attention to detail and for providing creative solutions to support unique research.